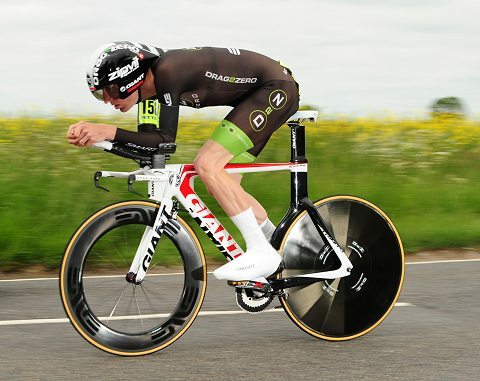 Matthew Bottrill has ridden the Giant Trinity SL Time trial machine to 1st place in the National 50 championship, Silver medals in the British time trial championships, National 10 & 25 and set some blistering times recently. Frame: Developed by Simon Smart for Highroad in 2008. 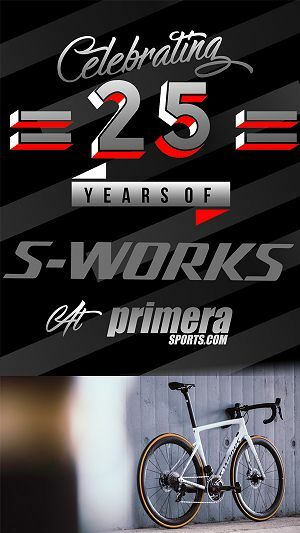 Debut in July 2008, seeing huge success with 6 National champions and 2 podiums in the Tour de France (within 4 weeks of first prototypes been made). 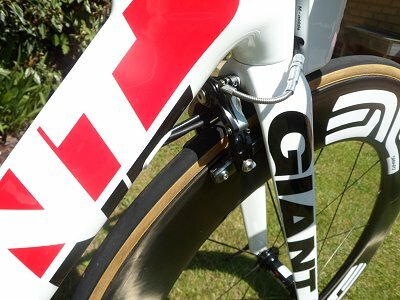 An iconic design which set the trend for integrated stem/bar, concealed cables, and nose cones. 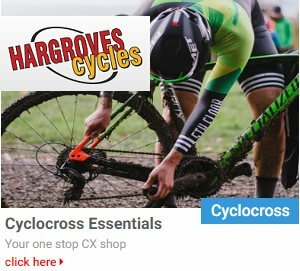 Groupset: Sram Red, Front rear gear. 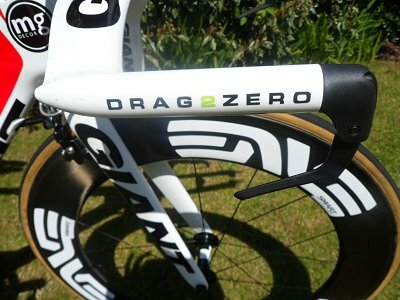 With R2C Aero shifters. 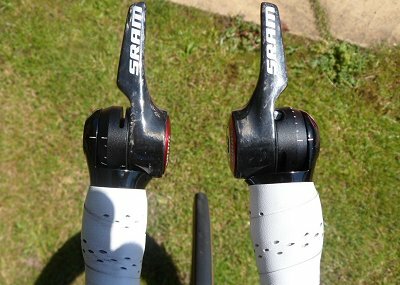 No need to bend your hands anymore, SRAMâ€™s new R2C (Return to Center) bar-end shift lever allows you to start in your best aerodynamic position and keeps you there! After every shift, it immediately and automatically returns to the starting â€˜centerâ€™. No more stress, awkward hand positions, or loss of concentration. Just focus on your search for speed. 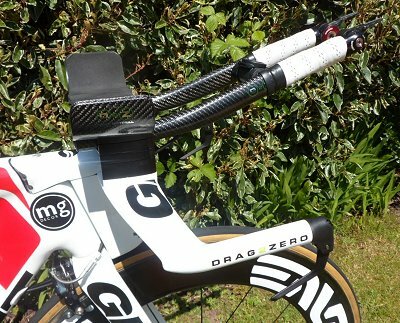 Saddle: ISM Adamo Time Trial. Introduced in 2011 and all about performance! From the start gate to the finish line, you will slice through the competition. 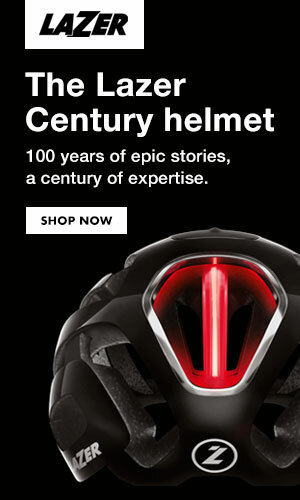 ISMâ€™s winning design allows for increased hip rotation, thus decreasing a riderâ€™s aerodynamic drag and opens the diaphragm for easier breathing. 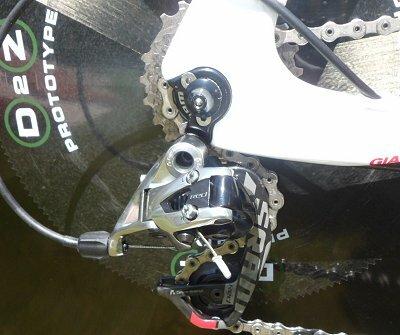 Riders report an increase in wattage due to the more aggressive positioning. Sloped front arms provide extra relief to the superficial perineal space. NO NUMBNESS â€“ NO PAIN. Uses light weight foam and gel with titanium alloy rails. 245mm long and 130mm wide. 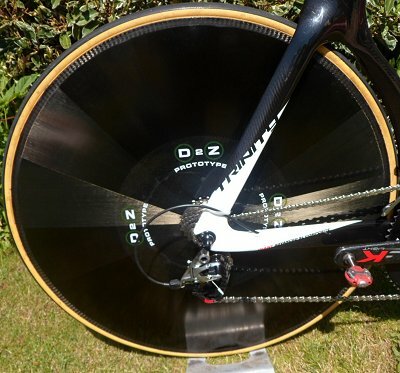 Front Wheel: Extensively developed at the D2Z Mercedes GP wind tunnel in Brackley in partnership with ENVE (Utah, USA). 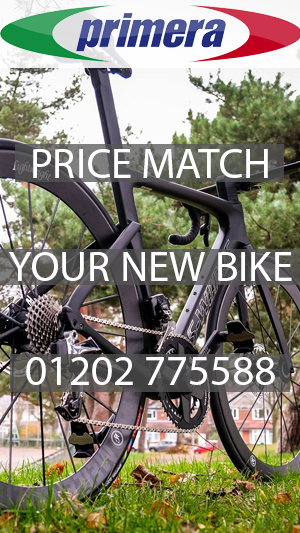 85mm rim optimized for drag reduction between 0 and 10 degrees yaw, whilst achieving exceptional stability in gusty conditions. All the great ENVE attibutes: Vertical ride, Lateral Stiffness, class leading inertia for deep section wheels. 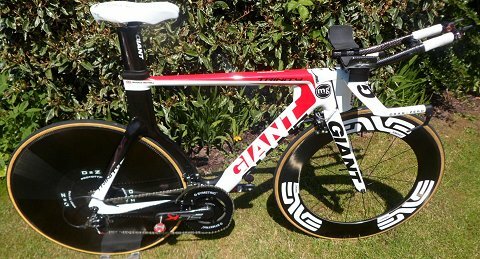 Disk Wheel: A prototype wheel that Matt has been tasked with fatigue testing and putting to the limits on UK roads. Designed and developed in Motorsport Valley. F1 engineers have derived a unique construction to achieve a very efficient structure. 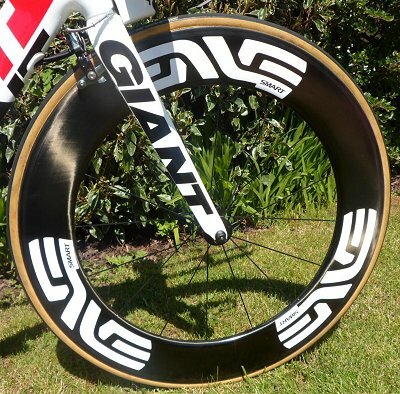 At 880 grams it is 20% stiffer than any other disc wheel on the market. 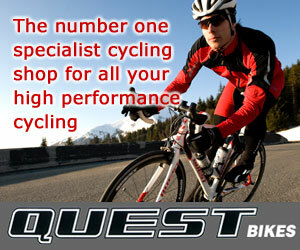 Extensively developed in the wind tunnel and showing upto 5 watt gains over the best products currently on the market. D2Z pads: Derived through necessity and understanding the needs over 500 athletes who have had position optimization in the D2Z wind tunnel. 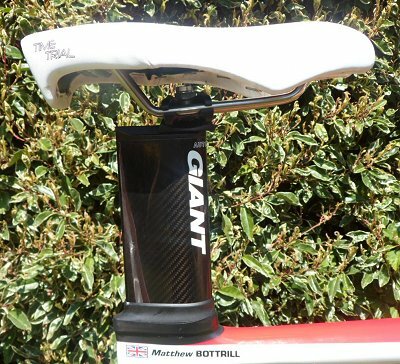 The arm rests were developed in CFD to reduce losses around the forearm ( 3 watts). The laminate has been optimized to give sufficient support and stiffness whilst retaining vertical compliance to improve comfort. D2Z Poles: Following numerous breakages, including Matt riding with one Ski pole in 2012 25 mile RTTC championships. 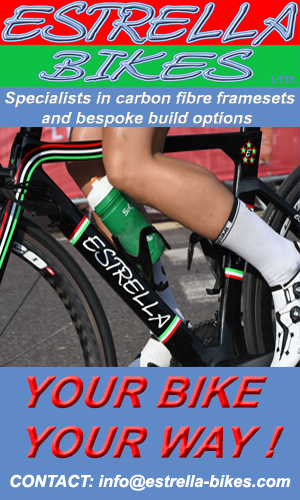 D2Z have invested in carbon tooling to offer a full range carbon extensions ( 20,25,30,35 & 40 degrees). 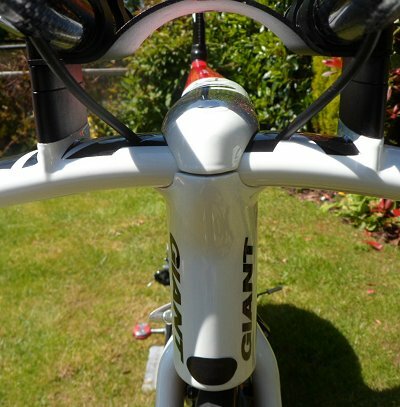 The poles have an oval cross section (CFD & tunnel developed) to reduce drag and also provide better ergonomics. They are incredibly stiff and when installed on the Trinity deflection is very minimal – giving Matt the stiffest set up he has ever had.